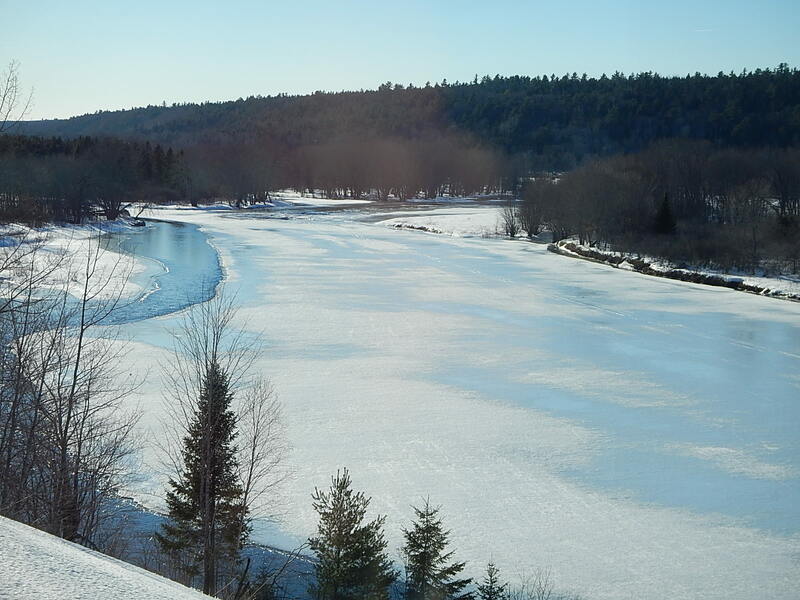 Wilson’s trail report for March 6 brings you good news for sledders heading to the Christmas Mountains. Trails are in great shape and we continue to groom on a regular basis. But…. as you can see all ice crossings are deemed unsafe to travel on, so please adhere to this advise for the remainder of the season. Think safe, ride safe! 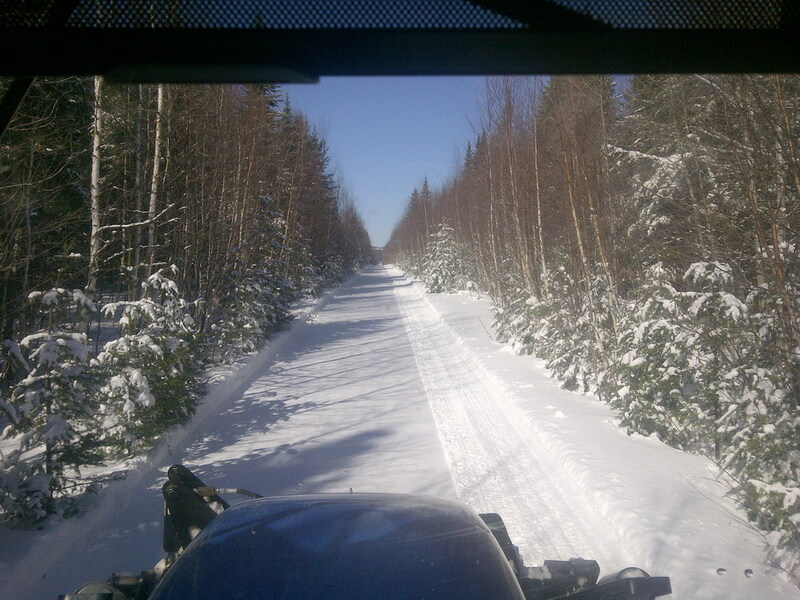 Pleased to report that TWO groomers on the move this morning – Blackville groomer heading north on Trail 42 to the Enclosure and Doaktown groomer heading south on Trail 42 to McGivney Station. 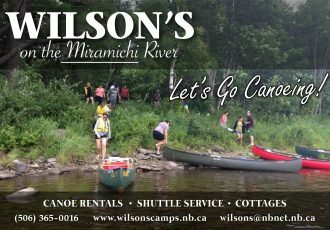 Gift Certificates from Wilson’s just in time for Christmas. Pick them up at the lodge or I can mail then to you . Extreme Torque Motorsports is open and vibrating with excitement! The buzz on the street is wild! Take the ride of your life on a Ski Doo Snowmobile, Sea Doo Watercraft, the Ultimate Unique 3 Wheel Roadster…and our Side by Sides! If it’s service you need visit our Torque Shop, it hosts the mechanics you need to get your engine revving!! 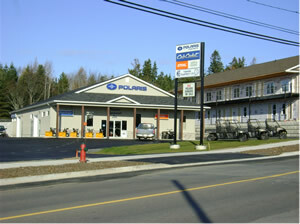 Serving Greater Moncton, Dieppe, Memramcook , Advance Motorsports located at 551 Ferdinand Blvd in Dieppe. Weather you’re looking to cruise the open road on a Victory motorcycle, Beat up the trail on a Polaris ATV or UTV or bust up the powder on a Polaris snowmobile you will find it along with great service at Advance Motorsport.